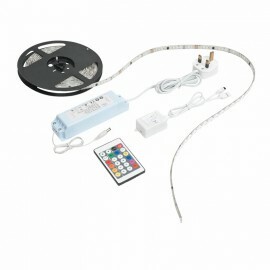 Aqualine Premium IP44 & IP65 Flexible LED Strip Tape There are 5 products. 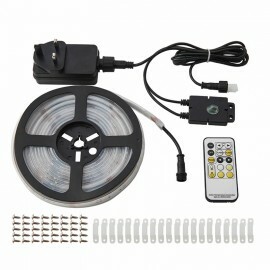 Aqualine is a easy to install 12V water resistant flexible led strip with self adhesive backing. Aqualine is energy efficient and extremely versatile. 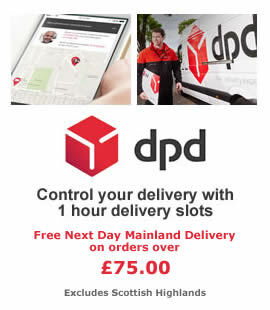 It's IP65 rating not only allows it to be used in any room in your house including the bathroom, but also outside in your garden. 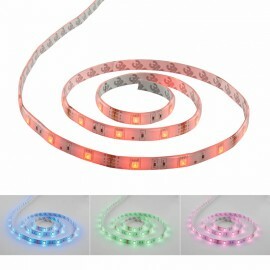 Aqualine LED strip is available in a range of single colours as well as rgb. 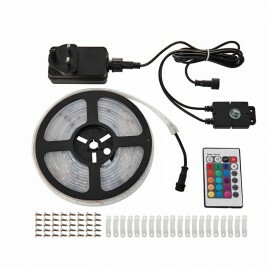 Supplied as flexible led strip which requires a driver or as a kit which inludes everything.